I have probably been writing automotive blogs and reviews for around nine or ten years now – it is something that I really like doing and it is great to know when other people enjoy reading an article that you have written. Well one person I know who probably enjoys reading my blogs more than most is my dad. He is hugely passionate about everything car related, and particularly 4×4 models. The second hand Subaru Forester he currently drives is never far away from him – he’s either driving it or doing work under the bonnet! 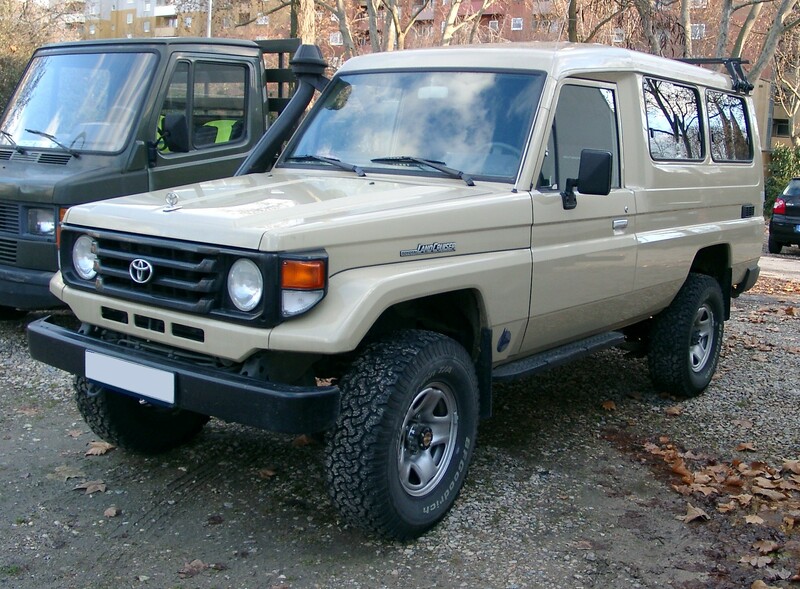 Personally, I have never been a huge fan of 4×4 vehicles. Don’t get me wrong I can see that there are plenty of advantages to owning one, and I couldn’t say I haven’t enjoyed the ride every time I’ve been in one. I just think that, with regards to driving one, they’re a little too large which makes parking and manoeuvring difficult. It isn’t so bad if you live in a country like the USA where ground space is not an issue, but it’s a different story in the UK and particularly in London. 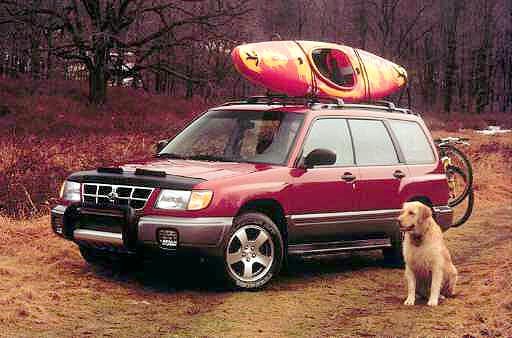 Before his Forester my dad owned a used Toyota Landcruiser which he really loved, but for me I could just never justify buying a vehicle like that – fuel costs are astronomical. My favourite of the lot is probably the second hand Suzuki SX4 on the drive – although my dad claims he bought it for my mom (good one dad!)! In fairness my dad doesn’t drive it that much, but he definitely bought it with himself in mind when it came round to my mom’s birthday. Technically the Suzuki SX4 isn’t a true 4×4 – well certainly not a large one anyway. 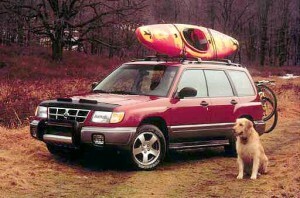 It is more of a four-wheel drive hatchback with the appearance of a traditional off-roader. I think that’s probably why it is my favourite – not that I would rush out and buy one as I’m more a fan of saloon cars – but it is smaller and easier to drive. Additionally it is far cheaper to run and maintain than the Landcruiser or the Forester. I think they are on the look out for a replacement for the SX4 and I’ve heard dad talking about the Volvo XC90 a fair bit though I’m not sure that mom is that into it as much as he thinks he can convince her because you can get it in white. Many times in the past I have tried to convince my dad to choose a car which is more economical and less damaging to the environment nothing too basic, it’s not like i’m trying to sell him on the idea of getting a Kia Picanto, but he’s retired now so money isn’t a great concern and I guess he’s too set in his ways! Used cars don't have to be old, you can buy classic cars for that. We at younger used cars specialise in giving advise to anyone who is looking to get themselves a nearly new car.